In this It Happened Here episode we go back to the spring of 1944 when much of Europe, and indeed the world held its breath awaiting the ‘Second Front’ in Europe. This would be realised in June when Operation OVERLORD; the D-Day landings, began in France. During that spring, however British and Allied troops were involved in some of the fiercest fighting of the war, in Italy and in the Far East as the tide finally turned against the Japanese in Burma. 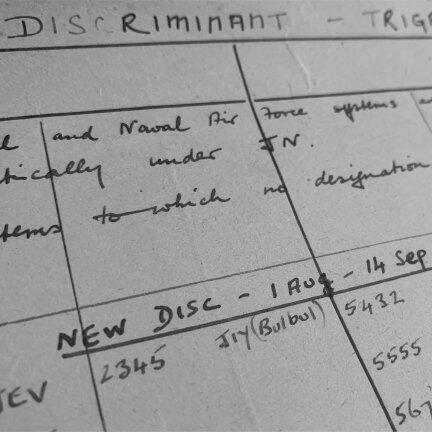 The codebreakers at Bletchley Park continued to support these operations, and were able to achieve some of their most significant successes yet, against both German and Japanese codes and ciphers. As usual our guide to these events is Dr David Kenyon, Bletchley Park’s Research Historian.